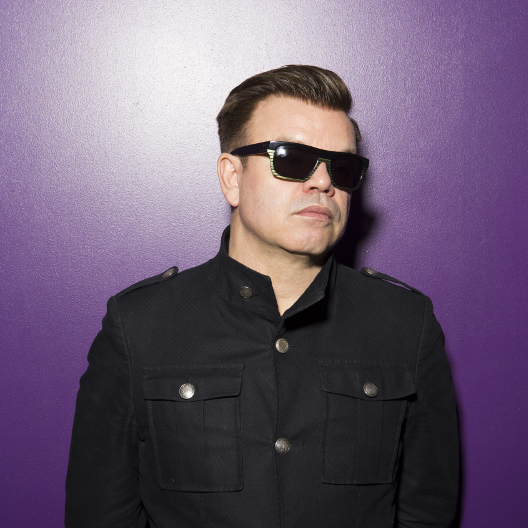 The official radio show featuring legendary DJ Paul Oakenfold delivers exclusive music and fresh mixes in every two hour weekly program. The Grammy-nominated artist, DJ, producer, composer, and remixer tours the world constantly and acquires original music from all corners of the globe – from trance to progressive to electro house. You’ll also hear the latest Perfecto Records and Perfecto Fluoro releases including a mix featuring the cutting-edge sound of Full On Fluoro.